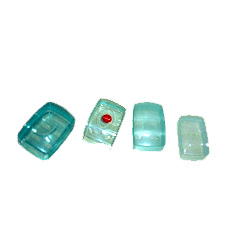 Prominent & Leading Exporter from Mumbai, we offer transparent soap boxes. We manufacture a wide array of Transparent Soap Boxes. These are available in sizes for 75 gm to 250 gm soap. They are manufactured in solid & translucent colors. Looking for Soap Boxes ?